3 BEDROOMS PLUS Bonus Sleeping Loft. 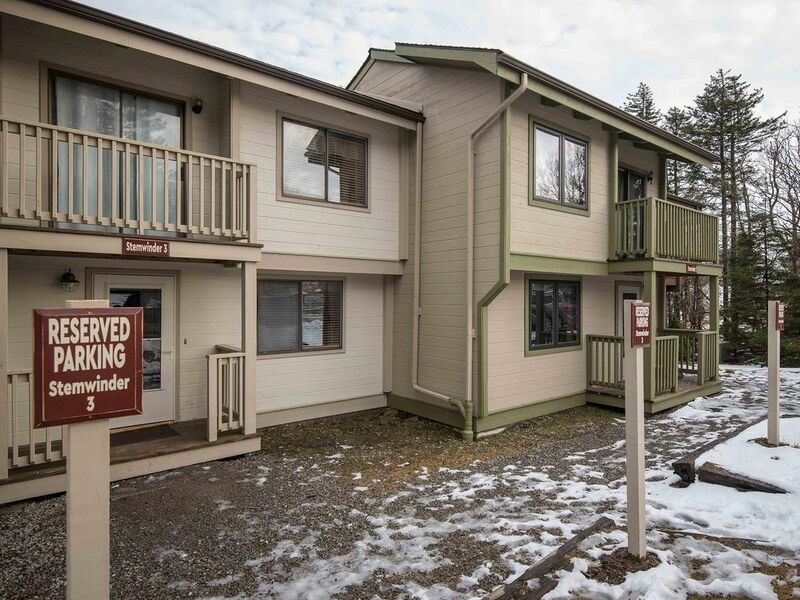 2 FULL BATHS: Ski to your door ! BestSki In / Ski Out Location at Snowshoe.Chalet dcor. 4 Flat Screens. Wood Fireplace . MASTER Bedroom: Pillowtop King Bed, 39 Flat Screen TV/DVD. Bedroom # 2: Pillowtop Queen Bed, 39 Flat Screen TV. Bedroom # 3: Kid City: 60 Flat Screen TV/BluRay DVD. 2 Sets of Twin Bunks. PLUS: 60 Flat Screen with BluRay in the Living Room. Bonus Sleeping Loft with Pyramid Bunk Bed (double/twin). Ski storage entry. Park on one side, ski on the other. Free Long Distance. Free WiFi. Three Story Townhouse. Walk out the door, youre on the slopes !